Bakki apartment and hostel dorm rooms in Eyrabakki. Bakki Hostel & Apartments in Eyrarbakki, south Iceland, has both hostel dorm rooms and private apartments to suit your budget and traveling style. 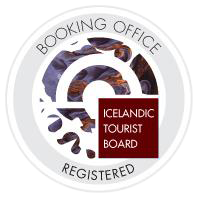 They offer affordable luxury accommodation in Iceland, ideally suited for exploring the Golden Circle, Thingvellir National Park, the South Coast waterfalls of Seljalandsfoss and Skogafoss, and the Blue Lagoon and Reykjanes Peninsula. 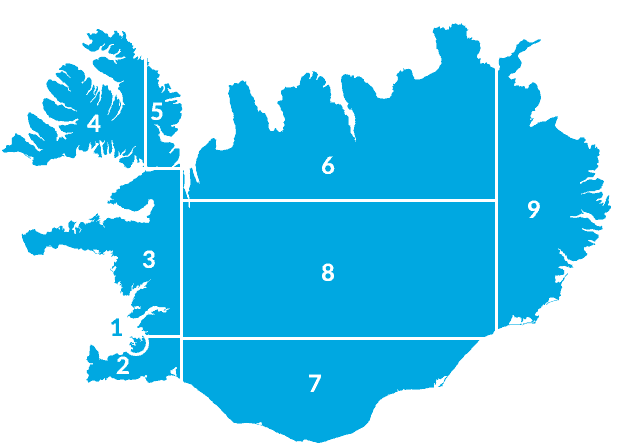 Located on the seaside near the town of Selfoss. Skip the crowds of Reykjavik, save money, and enjoy tranquility on the south coast of Iceland. They have 13 apartments for up to 4 guests each, and in the hostel they can accommodate individual travelers or groups of up to 36. For group bookings and rates, contact Bakki directly. If you have any questions or need anything, don’t hesitate to be in touch. If you would like to make a reservation at Bakki Hostel & Apartments, you can use the online booking system. If you would like to book breakfast or other extras, you can use ther Food and Beverage request form. For all other inquiries, please send Bakki a message using the contact form on their website and they will get back to you as soon as they can.